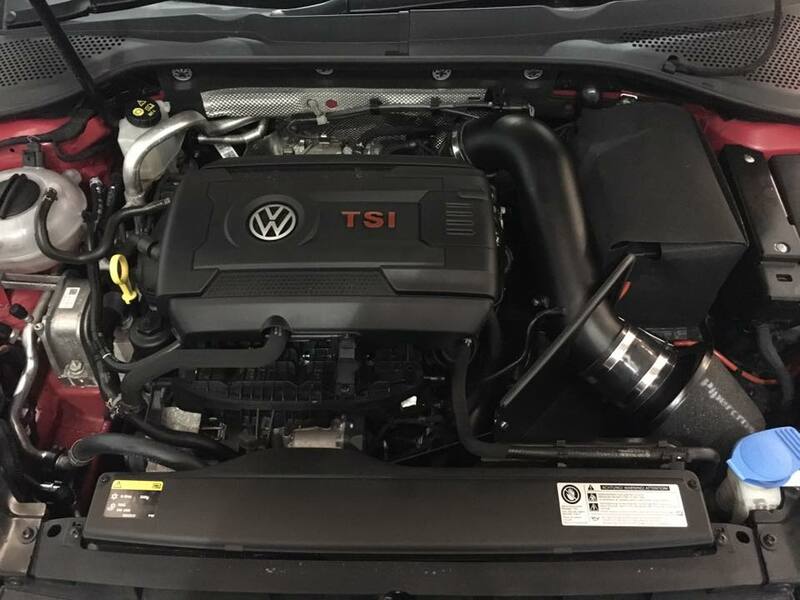 We can provide everything you need to make your car go faster, stop better and handle more responsively - air intakes, exhaust systems, intercoolers, big brake kits and more. Forge Motorsport create a range of alloy racing and performance accessories including intercoolers, radiators, silicone hoses, actuators, alloy tanks, brake hoses and more. 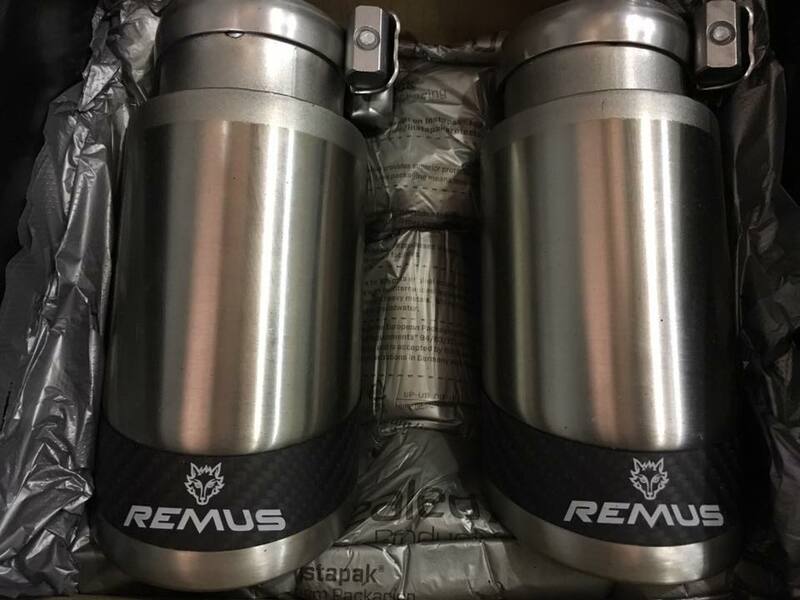 Based in Austria with over two decades of experience, Europe's number one exhaust manufacturer, Remus offer exhaust systems for a range of brands such as Audi, BMW, VW and more. Manufacturer of performance air filters for a range of high performance cars, off road vehicles and motorbikes. Their panel filters are a direct fit with no modification and flow 30% more air over standard. Goodridge are the world’s leading manufacturer of performance fluid transfer systems, offering high performance hose and fittings with an unrivalled range of pre-assembled stainless steel brakeline kits. Carbonspeed offer a range of automotive carbon fibre components including intake systems and styling products for a range of brands such as Audi, BMW, VW and more. Ultra Racing are a manufacturer of chassis tuning products that improve handling and safety. These include strut bars, anti-roll bars and fender braces. EBC Brakes sell high performance brake pads and brake discs, in standard, sport and race versions for every vehicle on the planet. 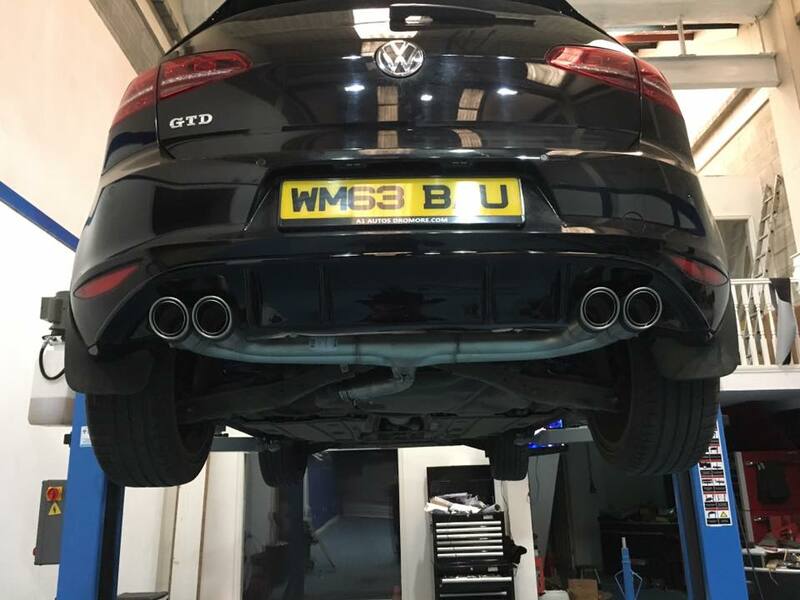 Racingline Performance are best known for delivering the Volkswagen Racing motorsport programme, out of which the increasingly popular Motorsport & Performance Parts range was born. Get the maximum from your car with our performance parts.